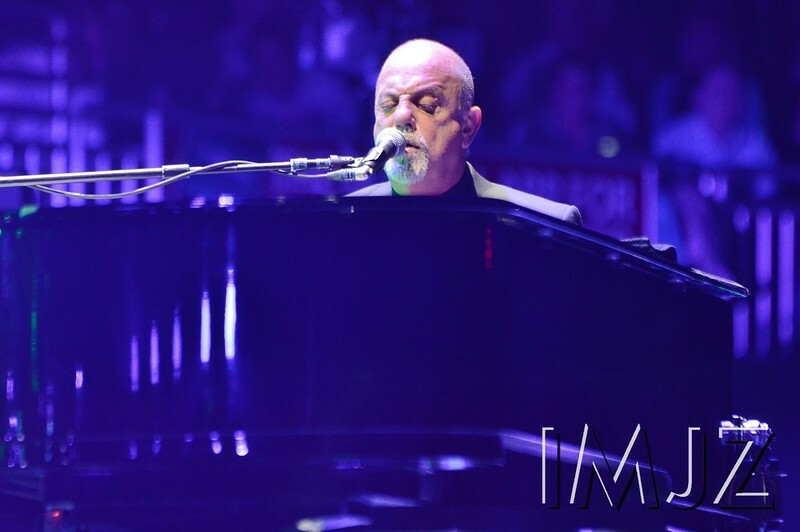 Legendary rock n' roller Billy Joel, who is the sixth best selling recording artist of all time, performed for a packed crowd at KFC YUM! Center Sunday night. April 6, 2014.